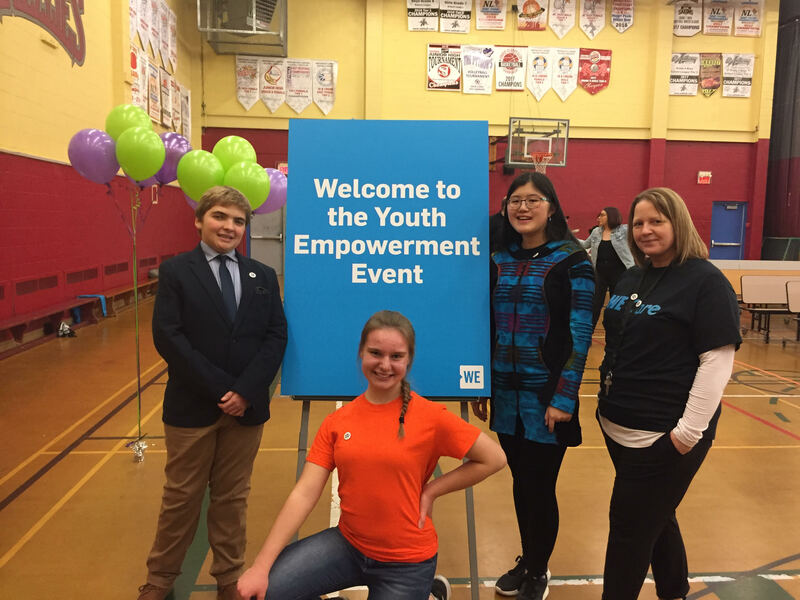 WE Day Connect – A Great Event! There was a great turnout at MDJH for the WE Day Connect live event, and the students were represented by Daniel Blackmore, Silvi Ivardi and Maria Keough. Thanks go out to all the students who filled the seats in the gym, and to the organizers here at MDJH and at WE. Special thanks go out to TELUS, who donated $1500.00 to MDJH to help with our student empowerment and anti-bullying initiatives!